Is Bismillāh al-Raḥmān al-Raḥīm the First Verse of Every Qur’ānic Chapter? Depending on several valid aḥādīth, بِسْمِ اللّٰهِ الرَّحْمٰنِ الرَّحِيْمِ is actually the first verse of every chapter in the Holy Book. This is held by the majority of the scholars of ḥādīth and fiqh. This is held by Imām Abū Ḥanīfarh, Imām Mālik b. Anasrh, and Imām Aḥmad b. Ḥanbalrh. This is held by Imām al-Shāfi‘īrh. 1. Bismillāh al-raḥmān al-raḥīm is indeed the first verse of sūra al-fātiḥa and every sūra of the Qur’ān. This is held by qurrā’ and fuqahā’ of Mecca and Kufa. Among those who hold this opinion are Ḥaḍrat Ibn ‘Abbāsra, Ḥaḍrat Ibn ‘Umarra, Ḥaḍrat Abū Hurayrara, Sa‘īd b. Jubayr, ‘Aṭā’, Ibn al-Mubārak, Imām Aḥmad b. Ḥanbalrh, Isḥāq, Ḥaḍrat ‘Alī b. Abū Ṭālibra, al-Zuhrī, Muḥammad b. Ka‘b, and Sufyān al-Thawrī. This is also a qaul jadīd of Imām al-Shāfi‘īrh. 2. Bismillāh al-raḥmān al-raḥīm is neither a verse of sūra al-fātiḥa nor a verse of any sūra in the Qur’ān. Nevertheless, it is a unique verse descending as both separator and tabarruk for the opening of the recitation of the Qur’ān. اِقْرَؤُوْا مَا فِي الْمُصْحَفِ، وَكَانَ النَّبِيُّ صَلَّى اللّٰهُ عَلَيْهِ وَسَلَّمَ لَا يَعْلَمُ انْقِضَاءَ السُوْرَةِ حَتّٰى تَنَزَّلَ عَلَيْهِ بِسْمِ اللّٰهِ الرَّحْمٰنِ الرَّحِيْمِ. سَرَقَ الشَّيْطَانُ آيَةً مِنَ الْقُرْآنِ لَمَّا تَرَكَ بَعْضُهُمْ بِسْمِ اللّٰهِ الرَّحْمٰنِ الرَّحِيْمِ فِيْ أَوَّلِ السُّوْرَةِ. According to al-Ghazālīrh, this athar is a proof that basmala is not only for tabarruk. 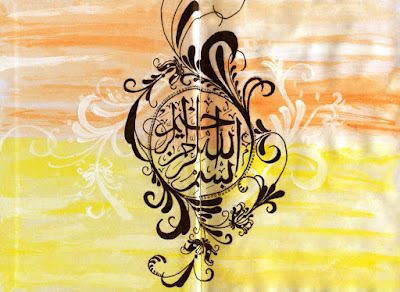 أَنَّهَا حَيْثُ كُتِبَتْ مَعَ الْقُرْآنِ بِخَطِّ الْقُرْآنِ فَهِيَ مِنَ الْقُرْآنِ. 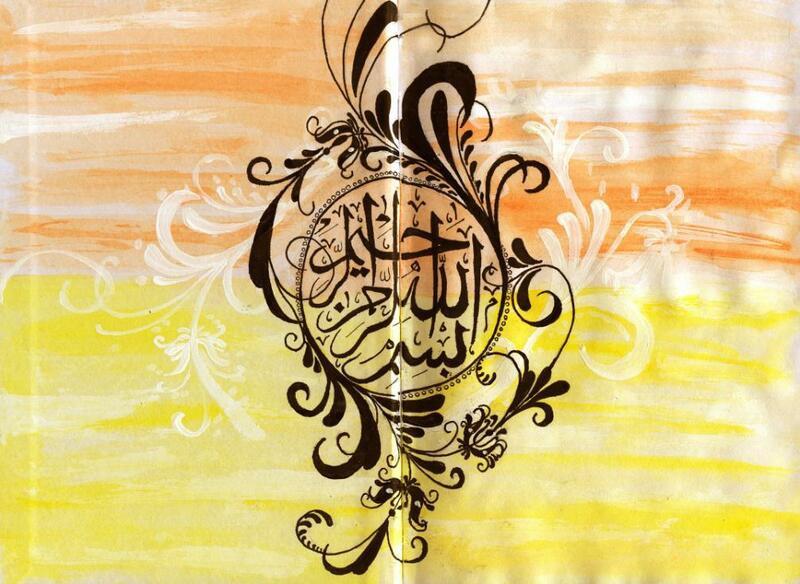 “As it is written in conjunction with the Qur’ān, with the inscription of the Qur’ān, it is thus from the Qur’ān”. لَوْ لَمْ يَكُنْ مِنَ الْقُرْآنِ لَوَجَبَ عَلَى الرَّسُوْلِ صَلَّى اللّٰهُ عَلَيْهِ وَسَلَّمَ التَّصْرِيْحُ بِأَنَّهُ لَيْسَ مِنَ الْقُرْآنِ وَإِشَاعَةُ ذٰلِكَ عَلٰى وَجْهٍ يَقْطَعُ الشَّكَّ كَمَا فِي التَّعَوُّذِ وَالتَّشَهُّدِ. وَاتَّفَقُوْا أَنَّهُ لَا يُكْتَبُ فِي الْمُصْحَفِ مُتَّصِلًا بِالْقُرْآنِ مَا لَيْسَ مِنَ الْقُرْآنِ. 1 Sunan Abī Dāwūd, Kitāb al-Ṣalāh, Bāb al-Jahr bi Bismillāh al-Raḥmān al-Raḥīm, no. 788. 2 Dr. Maḥmūd Ṭaḥḥān, Taysīr Muṣṭalaḥāt al-Ḥadīth (Alexandria: Markaz al-Hudā li al-Dirāsāt, 1415 H), pp. 57-58. 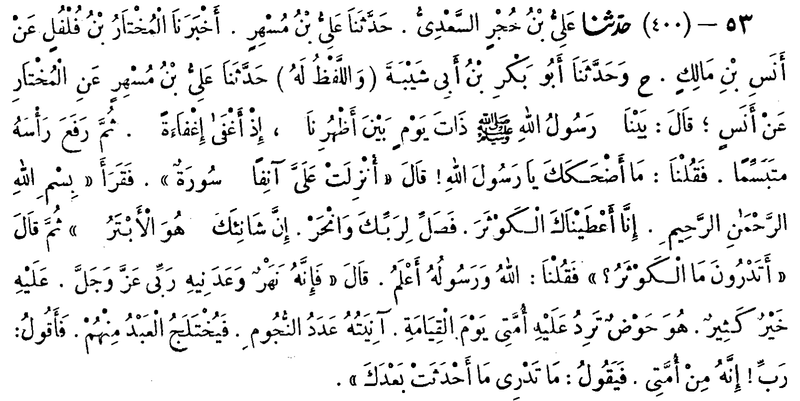 3 Nawwāb Ṣiddīq Ḥasan Khān al-Qanūjī, Fatḥ al-Bayān fī maqāṣid al-qur’ān, vol. 1 (Beirut: al-Maktaba al-‘Aṣriyya, 1992 AD/1412 AH), p. 37. 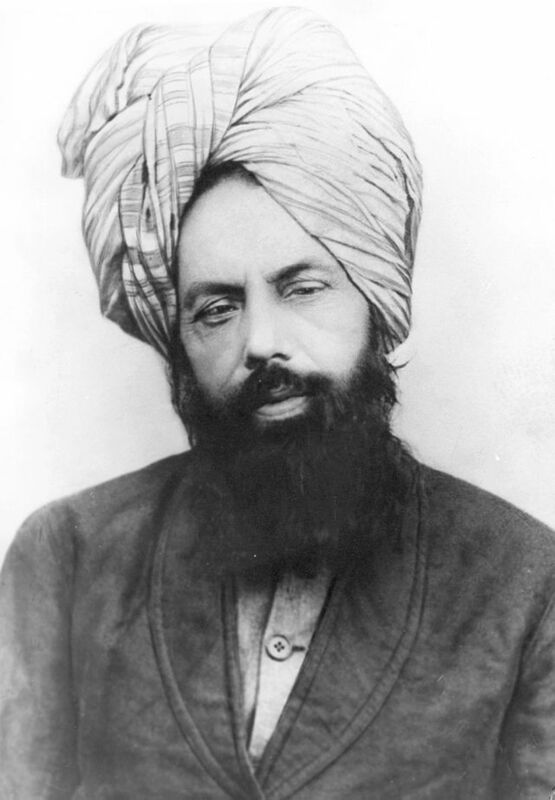 6 Ṣaḥīḥ Muslim, Kitāb al-Ṣalāh, Bāb Ḥujjat Man Qāla al-Basmala Āya min Kull Sūra siwā al-Barā’a, no. 400. 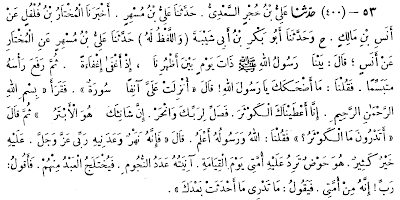 12 Nawwāb Ṣiddīq Ḥasan Khān al-Qanūjī, op. cit., p. 38.